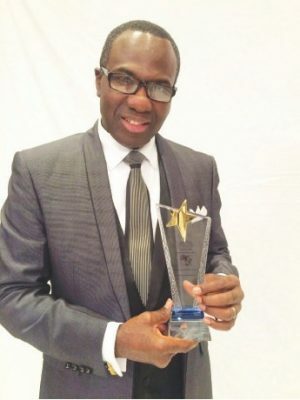 Following the rise in the country’s industry, and thirst for taking the movie sector to the international stage, the Special Movie Awards (SMA) slated for 30th September, this year will mark a birth in the nation’s cinematography, as a result of choosing one of Nollywoods most renowned producer/director to be one of the main anchors for the event. 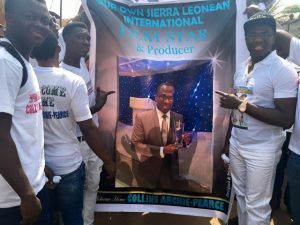 Popularly known as Director Collins Ajuma, a Sierra Leonean by birth, and a product of the Fourah Bay College in Sierra Leone, he has worked with most of the big names in Nollywood and outside, contributing to the very inner core of the industry at both national and international level. Patience Ozoekwo, John Okafor (Mr Ibu), Ghana’s most prolific actor Van Vicker, and Charles Owurum. He has also taken the careers of some Sierra Leoneans to the international stage in the music industry like Kao Denero. SMA 2016 awards will be a time to celebrate the excellence in the Gambia’s movie industry, having the personality in the likes of Collins Ajuma Archie Pearce gracing our maiden awards means we are on the right direction.